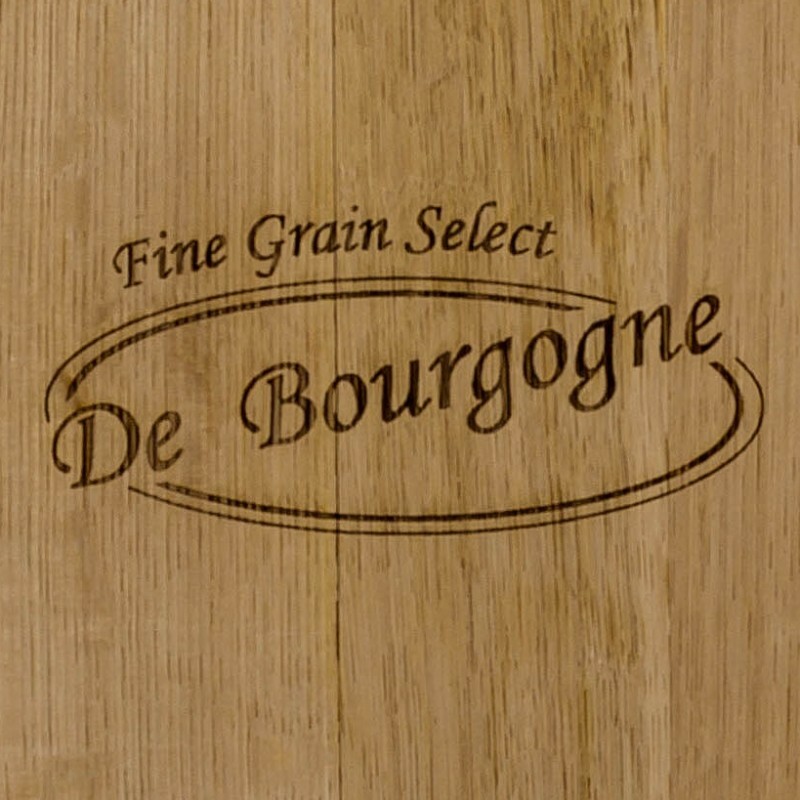 This fine grain selection provides a focus to the palate which is ideally suited to medium and full-bodied wines. Our custom toast liberates the characters that make this oak unique. 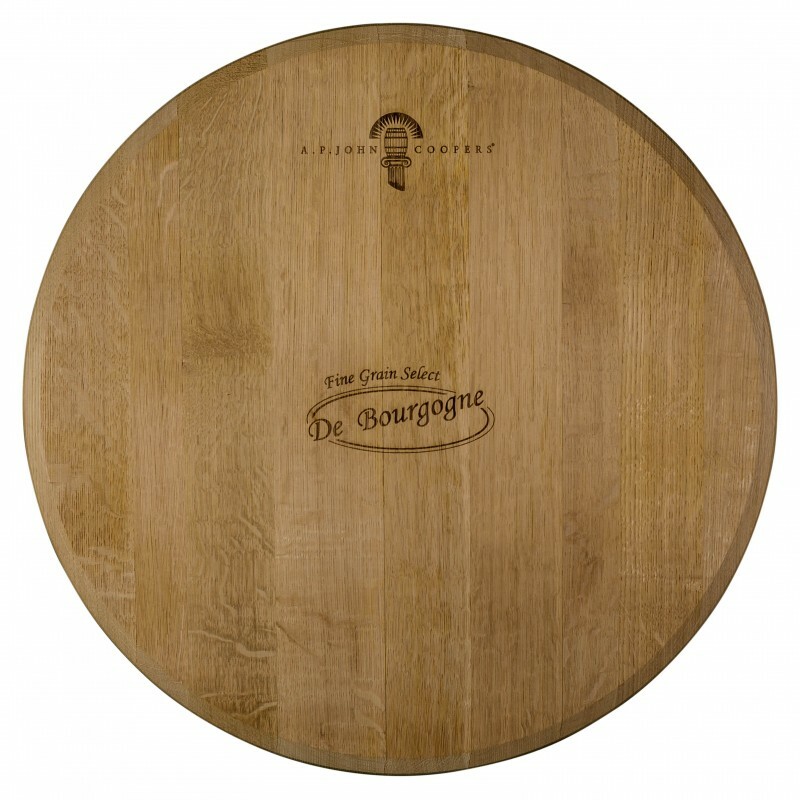 The barrel respects primary fruit aromatics while providing spice. It builds volume and length across the palate. 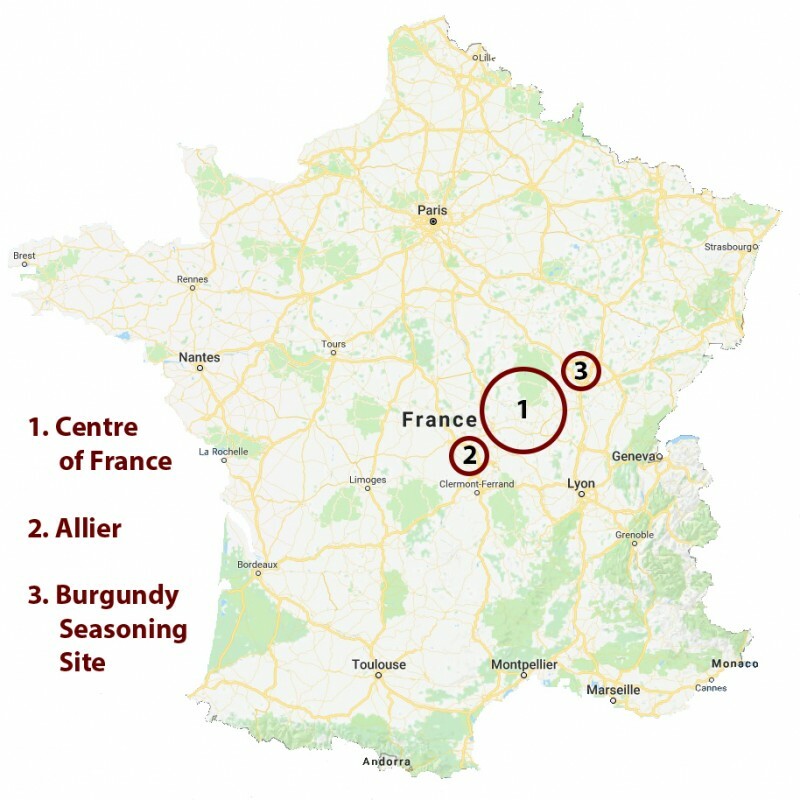 The fine grain offers subtle, savoury tannin structure as well as a long, rich finish.